● high rpm’s or slipping. ● check engine or transmission light on (even if it turns off by itself). 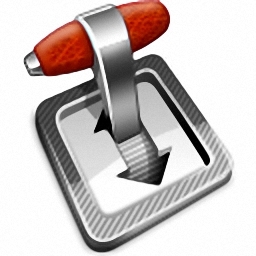 ● shudder feeling at highway speeds (feels like you are driving over rumble strips). However, unlike oil, which can be completely drained from your car's engine, most transmission fluid cannot be drained. Instead it stays in the torque converter, valve body and transmission lines, making a complete fluid drain impossible. Typical transmission service removes only 25% of the contaminated transmission fluid. Adding new fluid to the remaining contaminated fluid can actually cause sludge and varnish deposits to clog filters and further restrict fluid flow. This can result in a serious malfunction or even complete failure of your automatic transmission. Now you have an option. Our transmission fluid exchange safely removes most, if not all, contaminated fluid as well as varnish and sludge deposits. Our transmission fluid exchange cleans the transmission cooler and lines, valve body and torque converter and also removes those wear metals that slowly grind away your transmissions' internal components. Our transmission fluid exchange thoroughly cleans your car's transmission and protects it with fresh fluid and conditioners that revitalize the seals and o-rings. If your vehicle's transmission is showing signs of contaminated fluid, slippage, rough or hard shifting, try this service. If its been more then 30,000 miles it's time for a transmission fluid exchange. 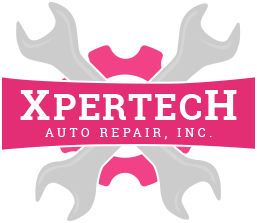 It may help you avoid the cost of major transmission work or even prevent the need for a new transmission. If you are experiencing difficulty in putting your vehicle in gear or are getting a grinding noise going into gear, or if the engine speed rises but the vehicle seems to have a lack of power you may need a clutch. 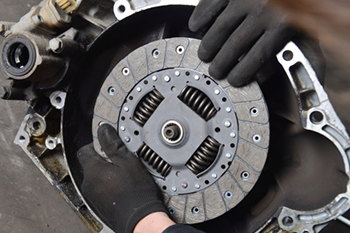 Clutch replacement service involves removing the driveline and transmission to replace the clutch plate, pressure plate, throw-out bearing and pilot bearing. The flywheel is also removed and resurfaced on most vehicles for smooth clutch engagement. Transmissions are heavy duty pieces of equipment that are designed to last a long time for most drivers. But like any other machine, they’ll eventually wear out and need repair. So let’s focus on what you can do to push that day off as far as possible. The transmission fluid also provides the pressure needed to transfer power from the engine to the transmission. Not enough fluid, and your transmission won’t shift properly. Our service center will check your transmission fluid level with a full service oil change and top it off if needed. If you see any transmission fluid on the driveway – it’s a reddish color – have us inspect it for a leak. A gasket, hose or seal could be leaking and may need to be repaired. The next thing you can do to prolong the life of your transmission is to replace your transmission fluid on schedule. As you can imagine, all those gears grinding on each other result in lots of little bits of metal in the fluid. The more there is, the faster the transmission parts will wear out. Transmission fluid also contains detergents and other additives to protect your transmission. These additives are depleted over time, so old fluid doesn’t protect as well as new fluid. Your owner’s manual or our service advisor will have a recommendation for when you should have a transmission service. If your transmission isn’t shifting as smoothly as it should, or if you suspect a transmission leak, let our service center take a look at it. And ask if it’s time for a transmission service. Regular maintenance and taking care of small leaks right away will help your transmission last as long as possible.